Time flies. We started planning our trip to Scotland in October and now, we are ready to start. It took a lot of time, a lot of money and loads of work, but we are sure, on our way back, we will fill our suitcases with memories of nice experiences and adventures. As you read this, you will learn about the history of Scotland and get a brief summary of what we are going to do each day while we are in this country. 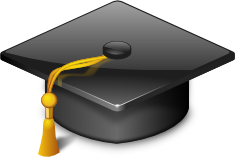 You will also be provided with a few links so that you can do your own research. I hope it helps to start your feeling of adventure right now. 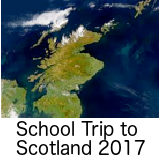 The sense of history is essential to our appreciation of our school trip to Scotland. For a long time, Scotland has wanted to maintain an identity separated from the rest of Britain. The Scots object to being called English (one has to be sensitive to this, while in Scotland). Their earliest known ancestors were the Picts and the Celts. The Gaelic language is still spoken in some remote areas. There has been an intense nationalist feeling in Scotland since the 60´s. The people have wanted a greater say in the planning and ruling of their own affairs. A referendum finally supported the plans for a Scottish Parliament in 1997 and two years later the first Scottish Parliament was officially convened. 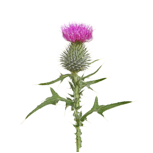 The thistle is the emblem of Scotland and it appears on pound coins. It was adopted as a royal emblem in the 15th century but the reason is said to date from the 8th century, when Stirling Castle was saved from a night attack because one of the attackers cried out as he trod on the plant. Scottish highlanders: They consider themselves as the true Scots. They wear the traditional kilt. They are a proud, independent community and live mainly by farming sheep in the mountains and also as fishermen. Scottish lowlanders: They concentrate in densely-populated towns and cities of southern Scotland. These are industrialised areas (coal mining, iron, steel, textiles, shipbuilding, etc.). The Scots have a reputation for being hardworking, serious minded and cautious with money. They were pioneer settlers in America, South Africa and New Zealand. Some of the most famous regiments were Scottish. You should know a bit about Edinburgh. This video gives you a taste of the city. Some expressions and words of Scotland are well-known, eg. Loch, black-face… check out their meanings! Some of the famous Scottish writers are: Walter Scott, Robert Louis Stevenson, Sir Arthur Connan Doyle (The Norwood Mystery). This is just a provisional itinerary. The activities and times are not set in stone. Soon after our arrival, we will go for a short walk to find our way around and orient ourselves to the place. 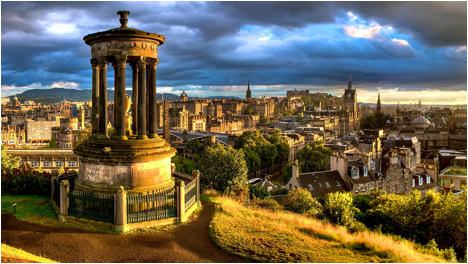 We will try to climb up Calton Hill to have a look at the amazing view of the city. Then we will have dinner, unwind and get ready for bed. 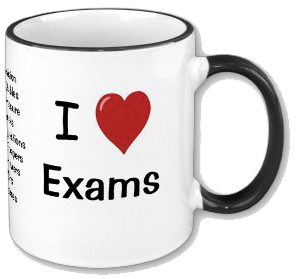 The next day will be an exhausting day….even more than the first day. 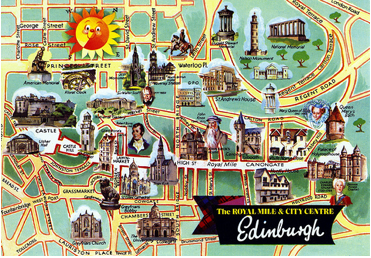 The main street of Edinburgh is called the Royal Mile. It stretches from Edinburgh Castle to Holyroodhouse, the Queen´s Residence in Scotland. We will start our second day in this beautiful country with a visit to the castle. It should take about two hours. You will learn about many mysteries about the history of Scotland during this visit. From there, we will pass Gladstone´s Land (a rich merchant´s house), to St. Giles Cathedral with its famous stained glass (crossing the Jordan river). A few metres away is nestled The Scottish Parliament, very close to the palace of Holyroodhouse. If by chance, the Queen is not there at the time, we might be able to visit it before we stop for lunch. We will probably join a guided tour during this day. In the afternoon we will attempt to climb up a hill, the Arthur´s Seat. It offers a stunning view of the city. This is an obligatory visit if you really want to know Edinburgh. The reward for your effort is awesome scenery. After this, we will stop to buy some supplies we might need and then go back to our hostel. 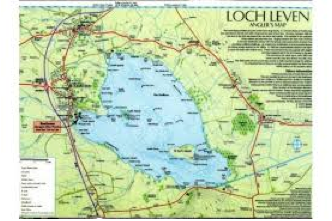 We will take a bus towards Loch Leven at about 10.00. This is one of the biggest lakes of the Lowlands. 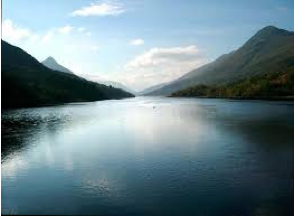 Many Scots themselves visit it during the summer time to enjoy the breath-taking splendour of the lake. It´s very famous for bird watching. The scenery is amazing and there is a castle in the middle of the lake. We will also take in the beautiful scenery of the surrounding villages. 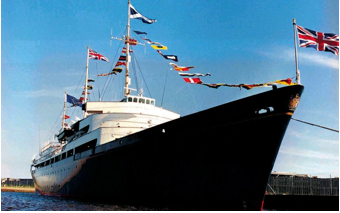 We will start our fourth day in Scotland by visiting the Royal Yatch in Leith, which was the official residence of the Royal Family during their trips abroad. We will get a chance to see a bit of the private life of Queen Elizabeth II. It is believed that she travelled with three tons of luggage and a Rolls Royce and forty-five servants. The ship was maintained by an admiral, twenty officials and two hundred and twenty workers. After this extraordinary visit, if possible, we will move towards Princess Street to do some shopping. It´s time to come back home! 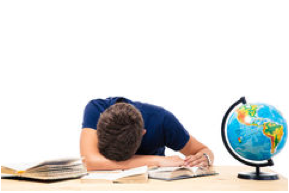 We will take the plane at 12.00 a.m, so we will probably get home about 7 – 8 p.m.
School starts at 8.30 a.m. It´s back to work after such a refreshing break.